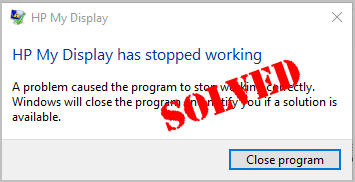 Are your getting the ‘HP My Display has stopped working‘ error on your Windows computer? This is very annoying. But there’s nothing scarier, you’re certainly not the only one. Luckily, we’ve found the answer for you. Select Programs and Features when selected to View by Large icons. 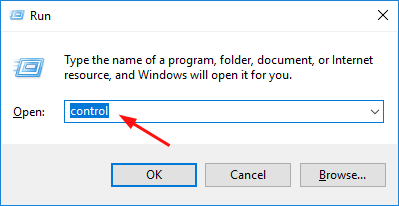 Right-click HP My Display to select Uninstall. You can choose to update your device drivers through Device Manager to let Windows detect and install the updates automatically. But Microsoft can’t not always detect the update for your device drivers. 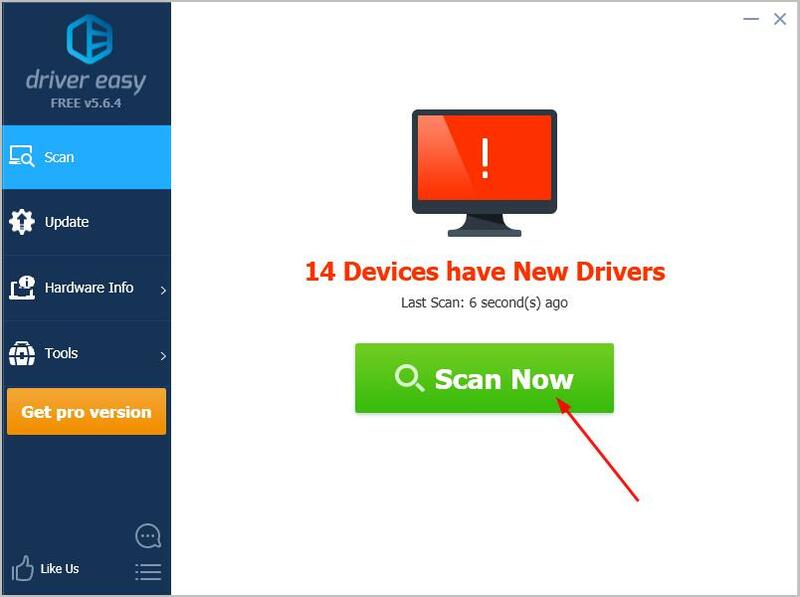 Instead, you can manually download the latest drivers from the manufacturer’s website. 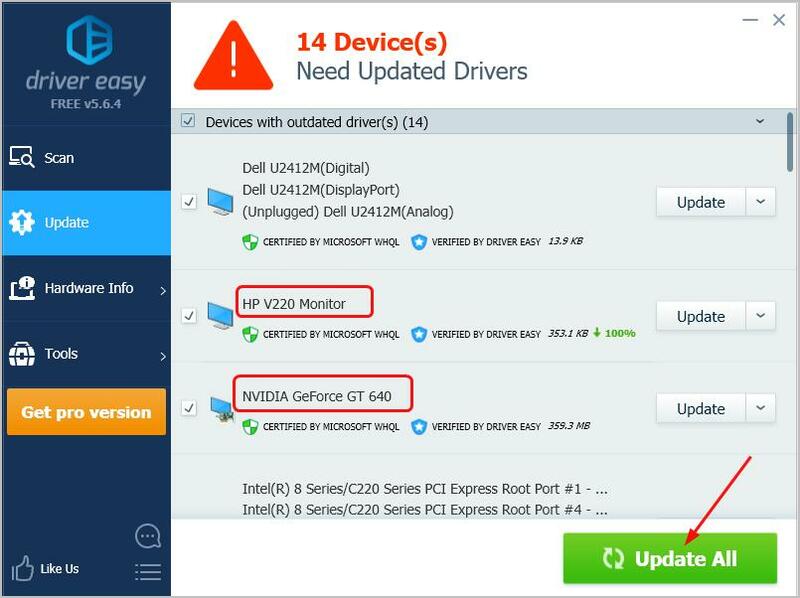 Alternatively, if you don’t have the time, patience or computer skills to update your graphics card driver and monitor driver manually, you can do it automatically with Driver Easy. Go to the official HP website. Double-click the downloaded file and follow the on-screen instructions to install HP My Display on your computer. HP My Display should then be running without problem after the installation. Do you fix the HP My Display has stopped working error? Feel free to comment below with your own experiences.